LifeLock, Inc. is an US based application software company offering identity theft protection services for individuals. It also provides consumer risk management services for the enterprises in the U.S. The software monitors the credit related applications and account openings in real-time online and protects the customers from identity risk. It offers services like identity authentication, on demand identity risk, and about consumer’s credit information to the enterprise customers. The LifeLock Identity System sends alerts and notifications such as actionable alerts for the account openings/ applications as well as the response time for the identity threats through email, mobile application, text message, or phone calls to the consumer subscribers. Company’s other products include LifeLock Command Center, Basic Lifelock, LifeLock Ultimate Plus, LifeLock Advantage, Premium LifeLock Ultimate, and LifeLock Standard Services. The LifeLock Junior Service from the company offers one of its kind Identity Theft protection services for the minors. The customers can use the LifeLock Wallet Mobile Application to take a backup of the personal wallet contents of the smart device. The customers can also use this application to back up items including ATM, identification, credit, loyalty cards and insurance for mobile use. 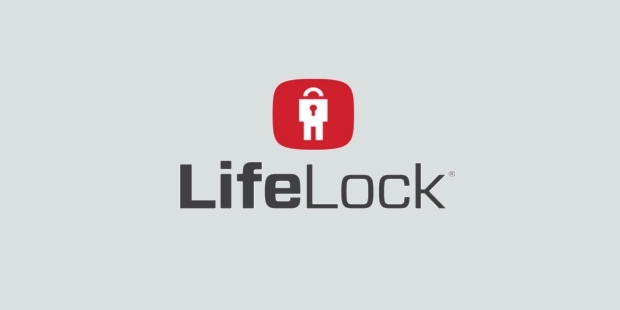 LifeLock, Inc. was established in the year 2005. The company started its business operations with a workforce of 669 employees. It started the operations with a seed funding of just US$2 million. The company had received additional funding of US$5 million from Bessemer Ventures in 2006. In addition, it has also raised US$6 million from the Kleiner Perkins Caufield & Byers in April 2007. Its other investors include River Street Management, Goldman Sachs Group, Inc., and Symantec Corporation. 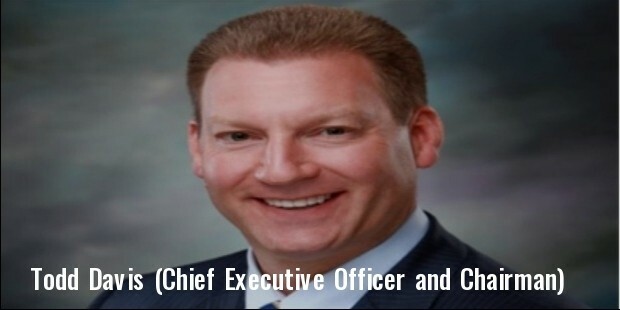 The key people include Todd Davis (Chief Executive Officer and Chairman), and Hilary Schneider (President). Its subsidiaries include ID Analytics. The founder, Robert J. Maynard has left the organization in the year 2007. Lifelock has entered into an accord with the credit bureau - TransUnion in December 2008. As per the terms of the agreement, LifeLock provides automated alerts to the customers about unauthorized access. 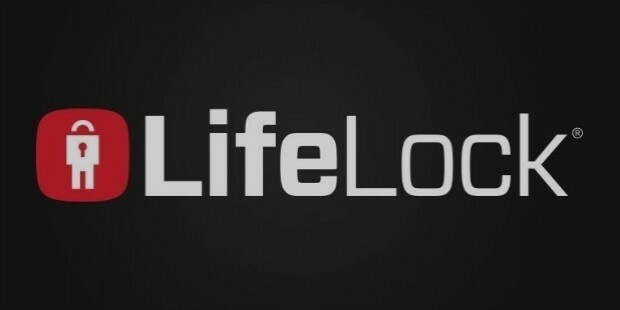 LifeLock has taken over ID Analytics in March 2012. The company also taken over digital wallet platform - Lemon Wallet in a cash deal valued at US$42.6 million. The digital wallet platform is used to store the identification cards, loyalty and payment on the smartphones of members. Lemon Wallet services include account monitoring, lost wallet service and security measures. Following the acquisition, LifeLock decided to offer it as a new service. LifeLock, Inc. has provided identity theft solutions to over 300 enterprise clients as on December 31, 2014. Its enterprise customers include automobile/ mortgage lenders, large retailers, technology companies, telecom and cable service providers, ecommerce providers and financial institutions. It has also provided the identity theft solutions for around 3.6 million individual clients. The company provided the seminars on identity theft to law enforcement officials beginning 2010. The company received the Grand Steve Award for diversified services in 2013 and 2012. It has also occupied eighth position on Inc. magazine’s list in 2010.